Reptiles are one of the most captivating creatures in the world! There are about 8,000 different species of reptiles and they exist in almost every place on Earth (Except in Antarctica where they can’t survive the freezing weather). Just like any other amphibians, they are cold-blooded creatures. They survive in warmer places as the heat keeps their temperatures up. Reptiles are a rich and diverse group in the animal kingdom. Most of us finds reptiles as fascinating as they cover a very wide and large gamut. In fact, there are lots of myths and misconceptions about them. This is the reason why we have prepared this article to help you understand and appreciate the lives of these creatures. Reptiles are ectothermic which means that they cannot regulate their own body temperature just like human beings. They get their body heat from external sources. Reptiles are the longest living specie on Earth. 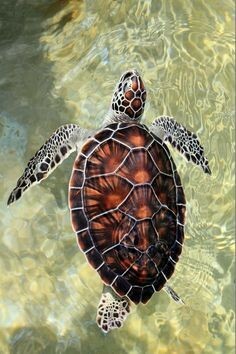 Turtles are well known to have been living on Earth for more than 200 million years. The Aldabra Tortoise can live up to 150 years while alligators can last up to 70 years. 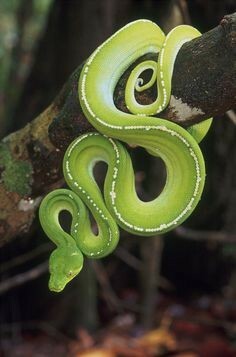 Majority of snakes existing on this planet is non-venomous. 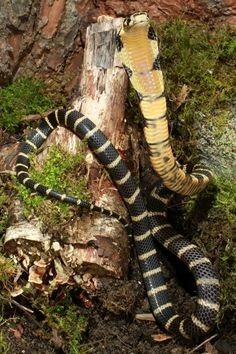 From among the 500 snake species, there are only about 30 to 40 kinds that are considered as venomous. Only 2% of all snakes are considered as harmful to humans. 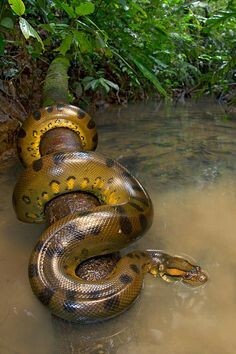 Some examples of the most poisonous snake are the Hydrophis Belcheri which has 100 times more venom than any land snake. 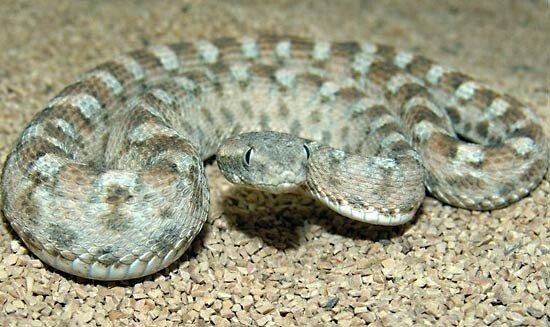 Also, the Saw-Scaled Viper found in Africa and Asia kills around twenty thousand people yearly! Some snakes can live without food for months such as the Anaconda and the python. They have a slower metabolism, which is why they can go without daily regular meals. 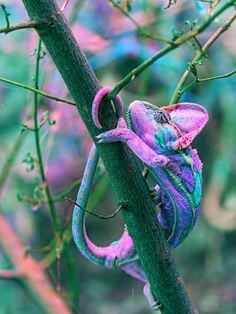 Chameleons are naturally camouflaged with their current surroundings. The skulls of snakes are one of the most fashionable skulls existing in the world. Snake skulls are beautifully interconnected to each other which enables them to widen their jaws and heads. This astonishing flexibility is the reason why they can swallow prey that are larger than their heads. 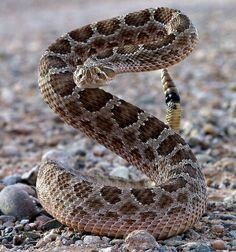 Rattlesnakes can sting its prey up to one hour after its death as they can retain their reflexes up to an hour after being killed. That’s why don’t be so confident when you kill a rattlesnake as it can still bite even when it’s dead! 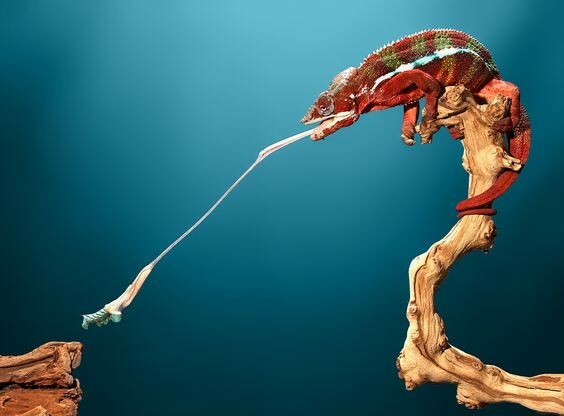 Chameleon’s tongues are extremely flexible. It can shoot out up to three times their own length. Their tongue can have an amazing speed of up to 13 miles an hour. Remarkably, the tongue has a sort of glue on the end that sticks to the prey and makes escape impossible. They are also able to move their eyes independently of each other, giving them maximum possible visibility. Nothing gets past a chameleon. Horned lizards are another interesting reptile. Incredibly, it can squirt poisonous blood from their eyes. This scary reptile usually feeds on smaller preys such as ants, grasshoppers and spiders. If threatened, this fearsome horned guy can puff up its body to double its regular size. It will also try to confuse its predator by spewing blood up to three meters from its eye. Most interestingly, the blood is poisonous, which can harm unaware predators such as dogs, cats, and wolves. Really, no one should mess up with this small but terrible creature! Alligators hibernate during winter. These reptiles literally freeze themselves to survive the cold season. How do these smart species do it? During winter season, they simply shuffle closer to the shore and rest long snouts out of the water. Their body freezes with the lake or pond where they live and wakes up when the frozen lake liquefies. Borneo is a country located in South East Asia, where it is known as the home to flying lizards and snakes. 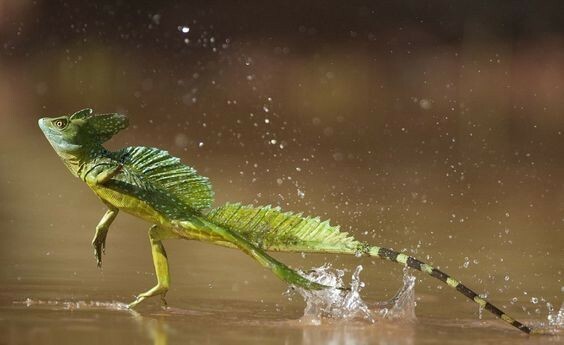 Basilisk lizards can outstandingly walk on water! These reptiles have webbed feet making them run across the surface of water. 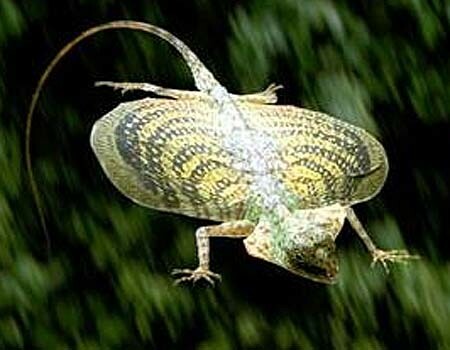 Hilariously, these little guys are sometimes nicknamed as the Jesus Lizard. 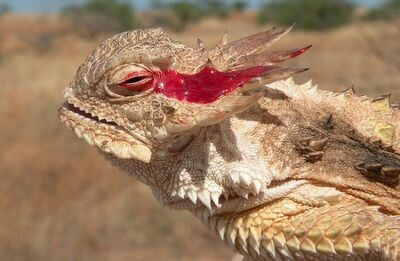 In some aboriginal areas, they consider Basilisk lizards as sacred. 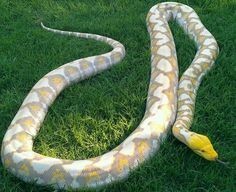 The Reticulated Python is the longest snake in the world. It can grow up to 30 ft in length (as high as a three story building). King Cobra is the longest venomous snake and it is also the most intelligent. 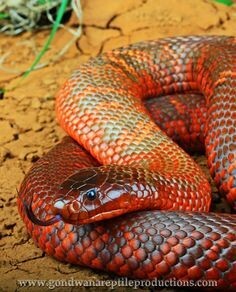 They are considered as clever snakes as they have awesome memories. According to research, they can even hold grudges. Hence, in case you encounter with a cobra, make sure you kill him as it can remember you! Interestingly, snakes are known to be the scariest and deadliest creature on Earth. However, more Americans die from bee stings than snake bites yearly. As mentioned earlier, only 2% of the total number of snakes living today are venomous. Just like the hair and fingernails of human beings, the scales of snakes are made of keratin. 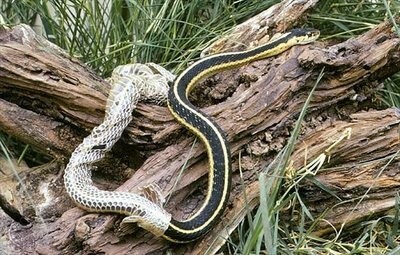 Snakes shed their skin according to their body growth rate. During the first two years, snakes will shed very often. As they grow older, they shed less as their body growth also slows down. 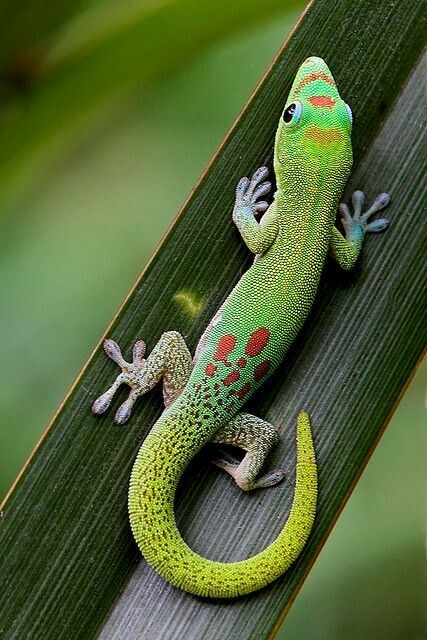 Some gecko species can outsmart their predators by using their tails as a defensive tool. It can lure its predator to bite its tail and then detach the tail and then escapes. Amazingly, a new tail will grow to replace the old one.